With the victory of Netta Barzilai at the Eurovision Song Contest 2018, the contest will set up its camps in Israel next year. What do we already know about Eurovision 2019 in Tel Aviv? Where will it be held? When will it take place? Who will present the shows? And who will take part? On the 13th of September 2018, the EBU announced Tel Aviv and the Tel Aviv Convention Center as the host city and venue of the 2019 contest. The 2019 contest will take place in Israel for the third time, after 1979 and 1999, following the country’s victory at the 2018 edition with the song “Toy”, performed by Netta Barzilai. Israel’s second largest city is widely known as Israel’s self-defined non-stop city, located on the Mediterranean coast with a population of over 400,000 people. The Tel Aviv Convention Center can hold up to 10.000 people, meeting the minimum seating requirement set by the EBU. In recent years, the center has been used for many musical concerts and shows. In addition, the dates for the 2019 contest have also been revealed. The Semi-Finals will take place in Tel Aviv on the 14th and 16th of May and the Grand Final will take place on 18th May. Sadly, Bulgaria will not take part at the Eurovision Song Contest in 2019, but all the other nations return to the contest in Tel Aviv! This means that Australia will also join the fun once again. Because of a set of additional rules, Ukrainian broadcaster UA:PBC was not able to find a suitable artist for Eurovision 2019. Their artist was forced to sign a contract, which forbid them from performing in Russia. 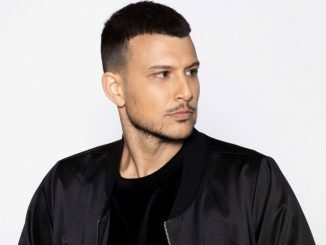 After the winning candidate Maruv, and the numbers two and three of Vidbir 2019 decided not to sign this contract, Ukraine pulled out of the competition. There will be no disqualification for Ukraine, as the EBU did with Lebanon in 2005. The EBU already posted that they are willing to welcome Ukraine back to the competition in 2020. 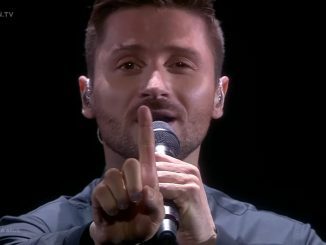 Sergey Lazarev returns for Russia, DJ Darude takes the stage for Finland and John Lundvik represents Sweden after a heroic Melodifestivalen victory. You can listen to their entries and all the other songs of the 2019 Eurovision Song Contest on ESCDaily. Madonna will perform two songs in the Eurovision final, however we do not know yet which ones. Last time Eurovision had an American superstar act performing in the grand Final was during the 2016 contest in Stockholm. Justin Timberlake performed several tracks, and introduced his new hit “Can’t stop the feeling”. 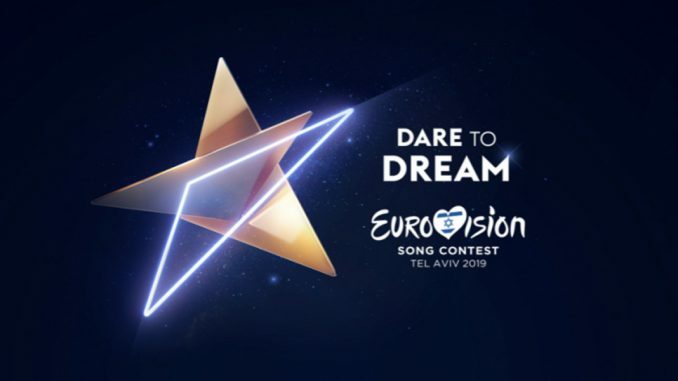 Inspired by the Eurovision 2019 event slogan, Dare to Dream, the EBU and Israeli Host Broadcaster KAN have unveiled this year’s artwork; three triangles which, when united, shine together to create a golden star. 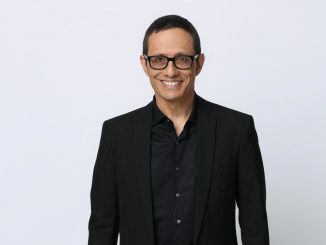 Revealing the concept behind the logo, Israeli Host Broadcaster KAN said: “The triangle, one of the world’s oldest shapes, is a cornerstone symbol found universally in art, music, cosmology and nature, representing connection and creativity. As the triangles join and combine, they become a new single entity reflecting the infinite stellar sky, as the stars of the future come together in Tel Aviv for the 2019 Eurovision Song Contest,” explained upon revealing the icon. 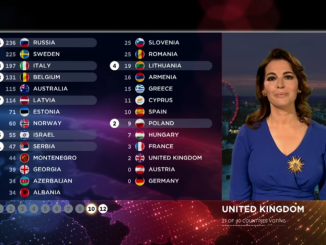 The EBU has confirmed that, as of 2019, the presentation of the televotes changes slightly. The order in which the televoting results are revealed is determined by the ranking of the jury result. In this post you can see all the artists and songs that have been chosen to take part at the Eurovision Song Contest 2019. By clicking on the song title, you would be guided to the official video clip of that song. 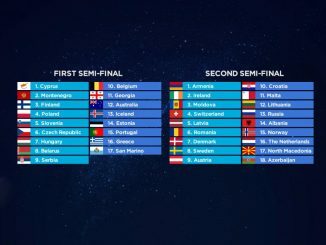 The EBU released the running order for the two semi finals of the Eurovision Song Contest 2019. Australia will perform as 12th in the first semi final on the 14th of May. Faaaaaaaaaark, big decision to be made by the EBU!